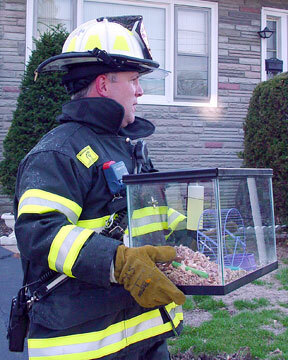 On April 10, 2006, at approximately 6:10 p.m., the Hasbrouck Heights Fire Department responded to a house fire in the 200 block of Longworth Avenue. The full Department to include Engines 615 and 616, Ladder 617, Rescue 614 and Ambulances 603 and 604, went into action. 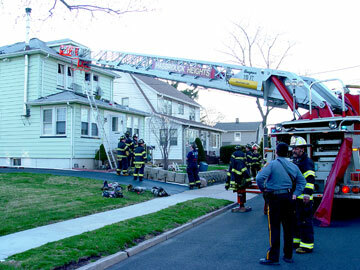 A Hackensack Fire Department engine with a FAST Team was on the scene. Little Ferry Fire Departments rescue truck was also there to refill air bottles. 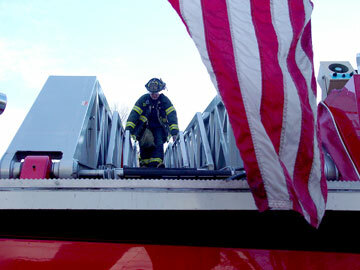 A Wood-Ridge Fire Department engine and a Moonachie Fire Department ladder truck were on standby at HHFD Headquarters. 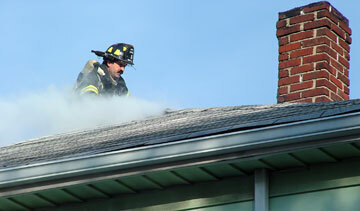 The fire broke out in the attic of the wood frame home, spread quickly and destroyed the attic. 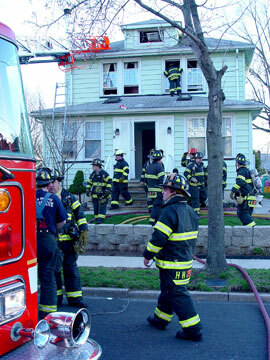 The fire was under control in approximately twenty-five minutes.